rolled out syntax for the american national election studies. the antidote to the low-sample, news-grabbing polls that exhaust our airwaves. noticed the slow-zooming-out effect that cable news channels now use when they only have a still image to display. more illness on tv. said it first: data can prevent revolutions, but not cause them. tried out a few hashtags. you'll see. find the best visualizations by accident. never miss an episode. 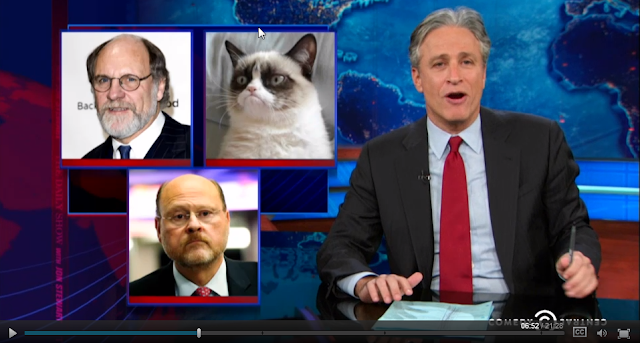 "you look like what happened when former new jersey governor jon corzine fucked the grumpy cat"
landed in old santa fe. bought a fifty-nine dollar bike on craigslist. coasted home at dusk on my makeshift scooter. downhills are okay. ate #bachelordinner. i'm sorry, it's five thirty and the sun's already down? i am going to sleep. see you in the morning. fixed that chain for half the cost of the bike. captured some potential energy on the trip up this hill. splurged it all on a rocket trip back down. learned how to webcam or, at least, used it more than i have in the past. first up: kristina's cobra impersonation. listened to george dyson speak about turing's cathedral at the santa fe institute. the protracted conflict that is now underway in syria has more in common with the civil wars in lebanon and iraq than with the overthrow of muammar gaddafi in libya or the even swifter regime changes in egypt and tunisia at the start of the arab spring.